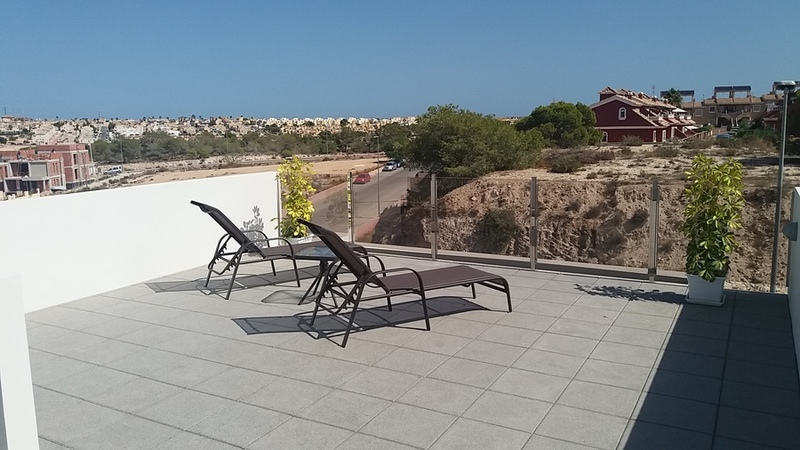 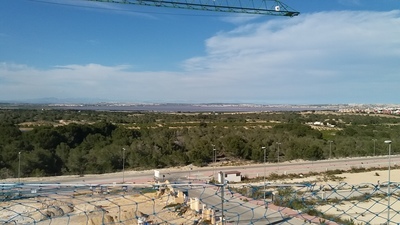 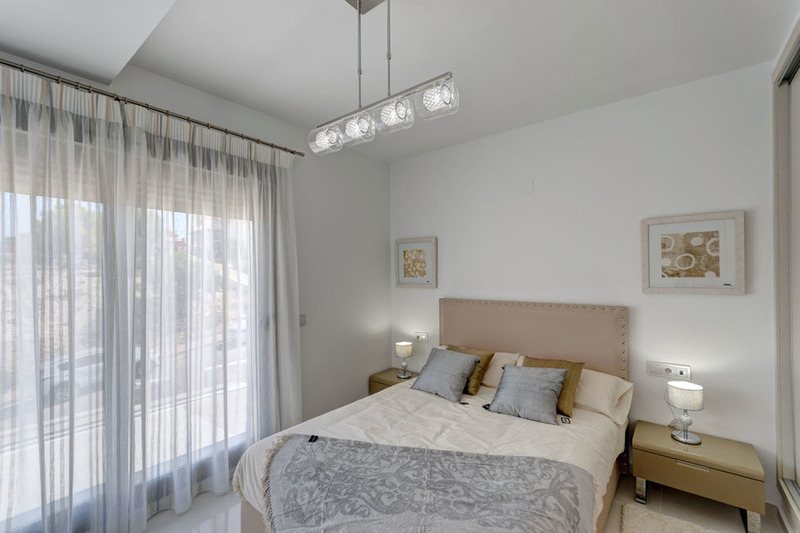 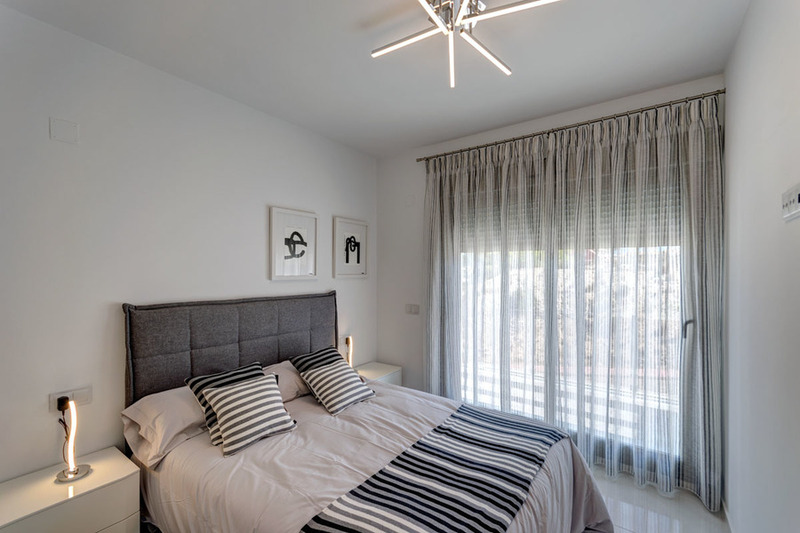 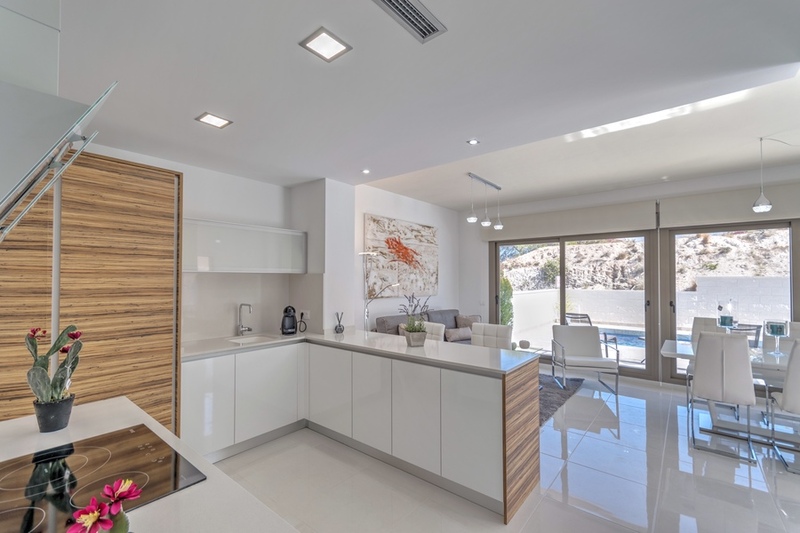 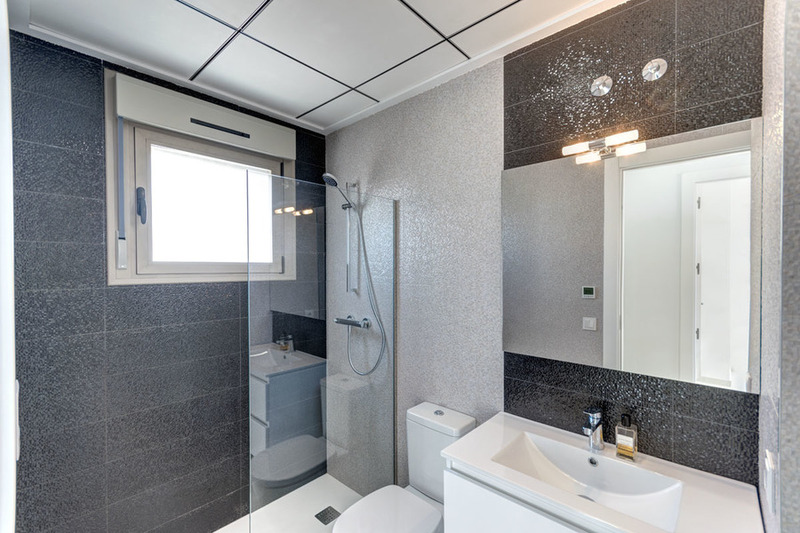 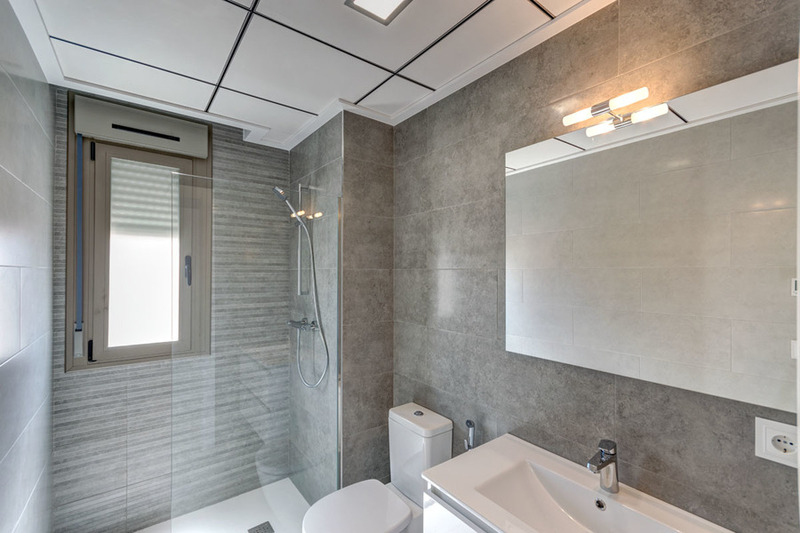 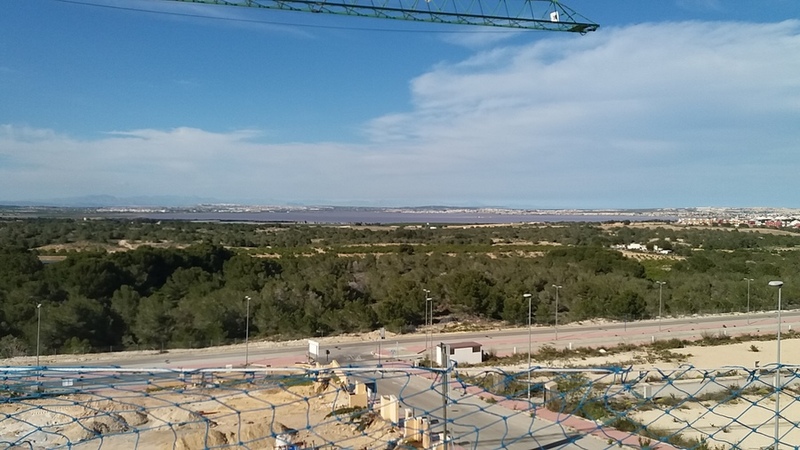 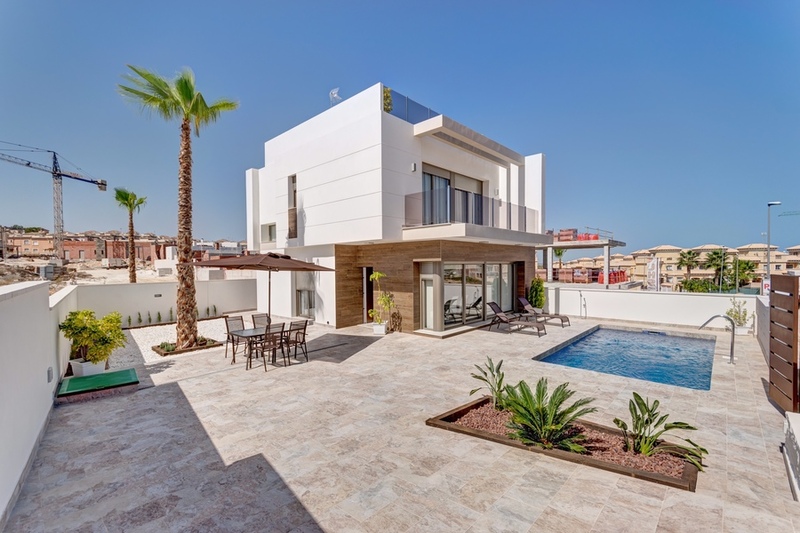 The second phase of these beautiful Villamartin properties has now been released. 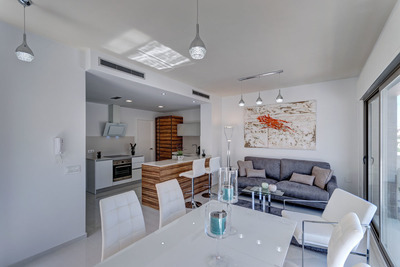 With each property sitting on a large plot, there is plenty of space both inside and out, with thee properties. 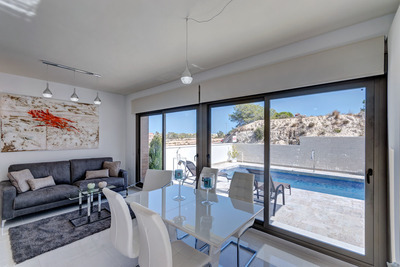 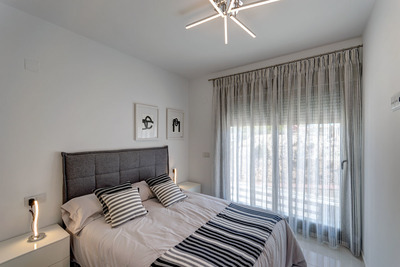 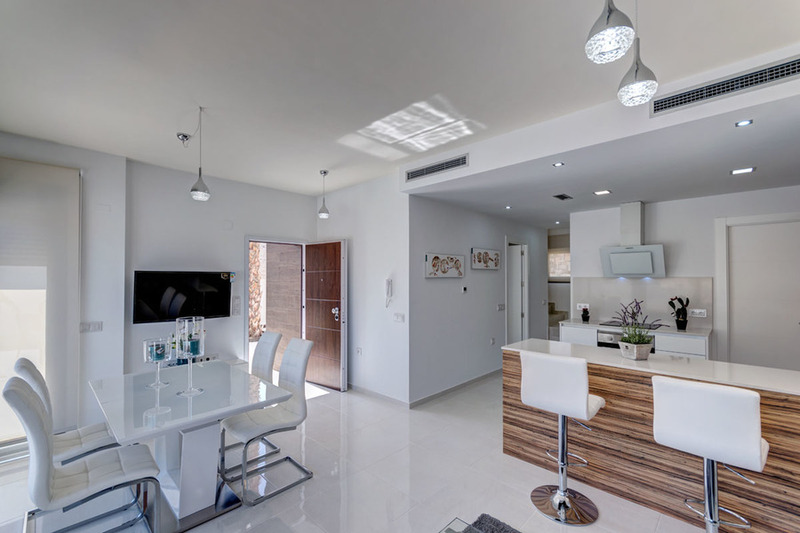 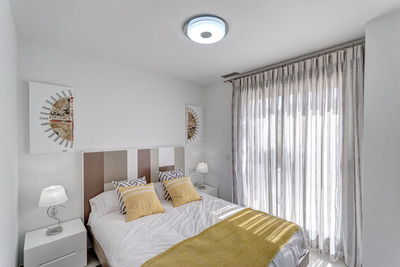 Inside the villas, there is a large open plan, living, dining, and kitchen area, with a double bedroom, and bathroom, also located here on the ground floor. Upstairs there are 2 further double bedrooms, again with fitted wardrobes, and en suite bathrooms. 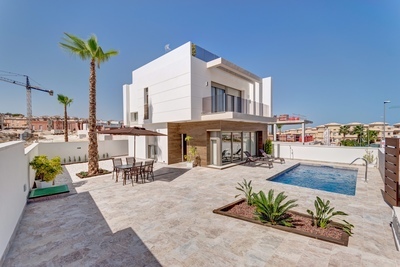 These villas also have the option of a roof top solarium, or back on the ground floor, a staircase leading down to a full underbuild. 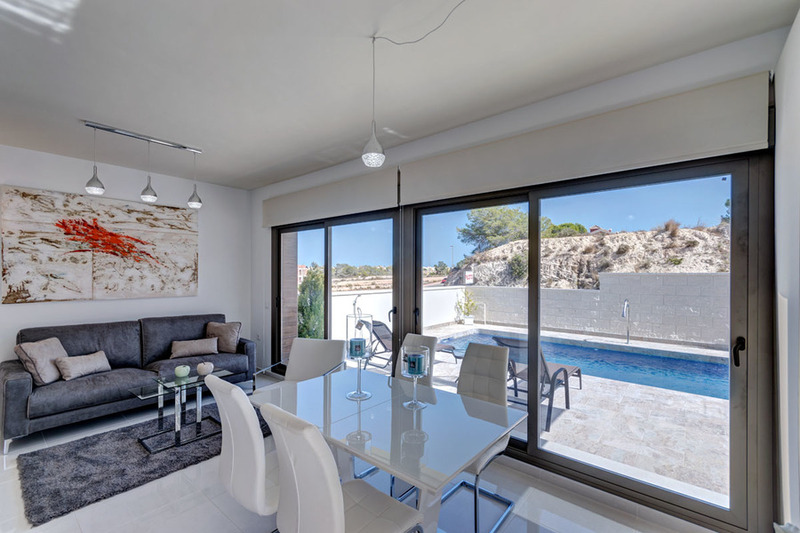 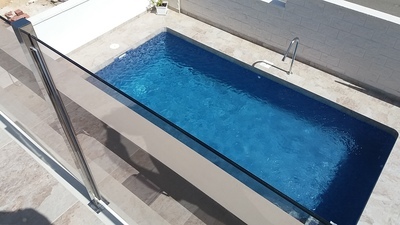 Access can be made from the main living area, to the outside garden, and private swimming pool. These villas represent fantastic value for money in this highly popular area.